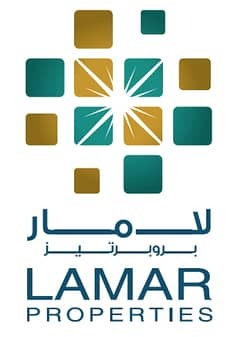 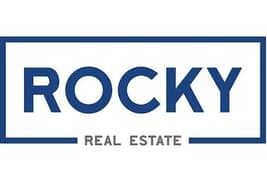 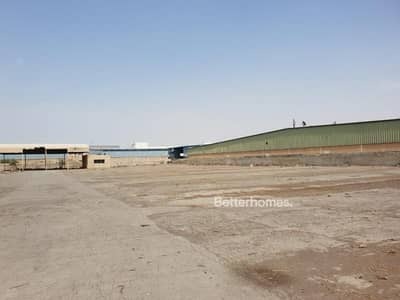 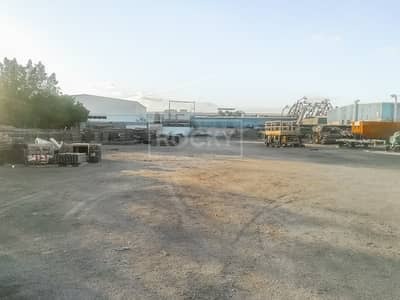 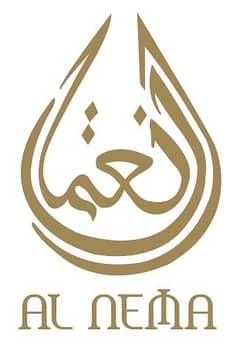 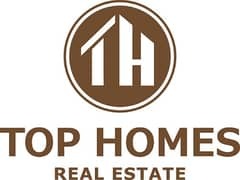 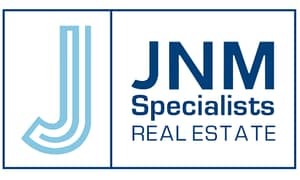 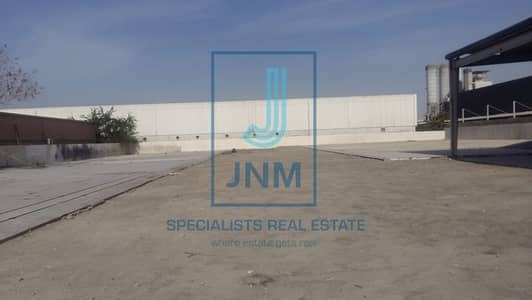 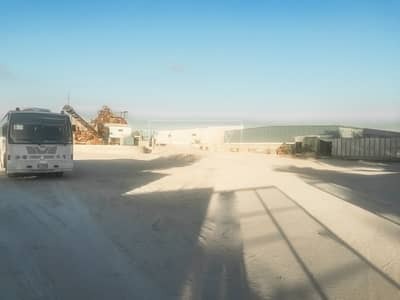 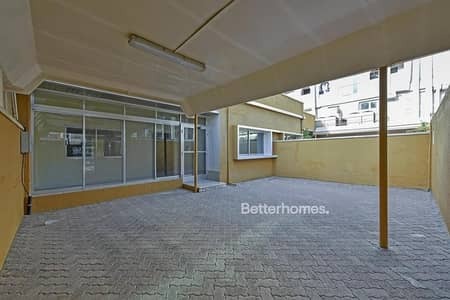 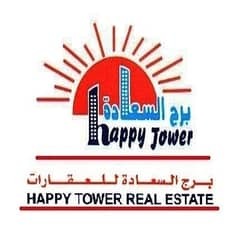 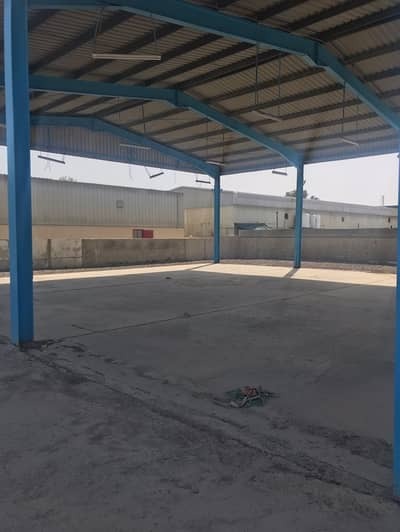 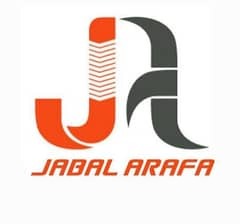 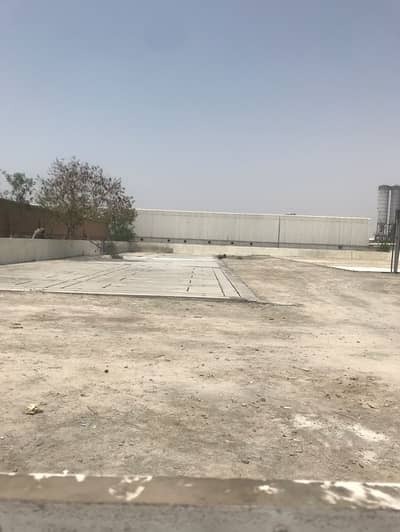 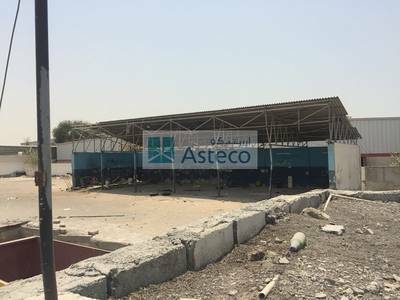 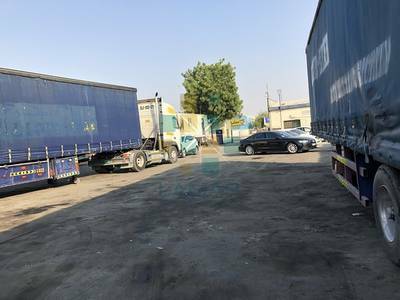 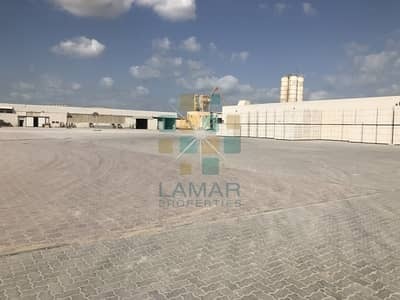 Big Commercial land for rent in Al Quoz! 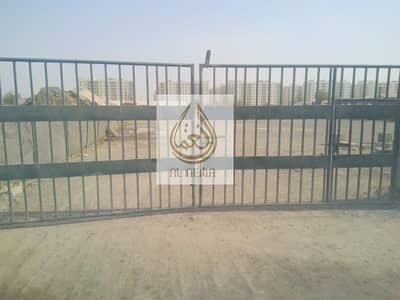 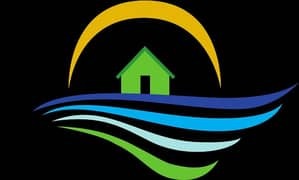 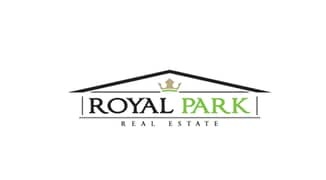 Big plot for rent in Ras Al Khor, best location, cheap rent. 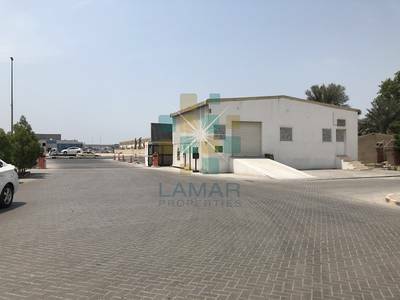 Looking to buy a commercial plot in Dubai instead?